Litum infant tracking RTLS technology protects newborn patients from kidnapping, baby mix-ups, and potential health hazards. With our system hospitals create an effective safety net around all babies, newborns, and young children. Know that patients are in designated areas at all times and receive alerts when moved out of these areas without permission. This unique UWB-based system uses comfortable paired RTLS newborn safety tags on wristbands to constantly monitor the movement and position of patients. Scale this tracking system up to improve the safety of all infants and pediatric patients at hospitals of any scope or size. Litum can install this system in small urgent care clinics or the large urban hospitals to help with protecting their most vulnerable patients. 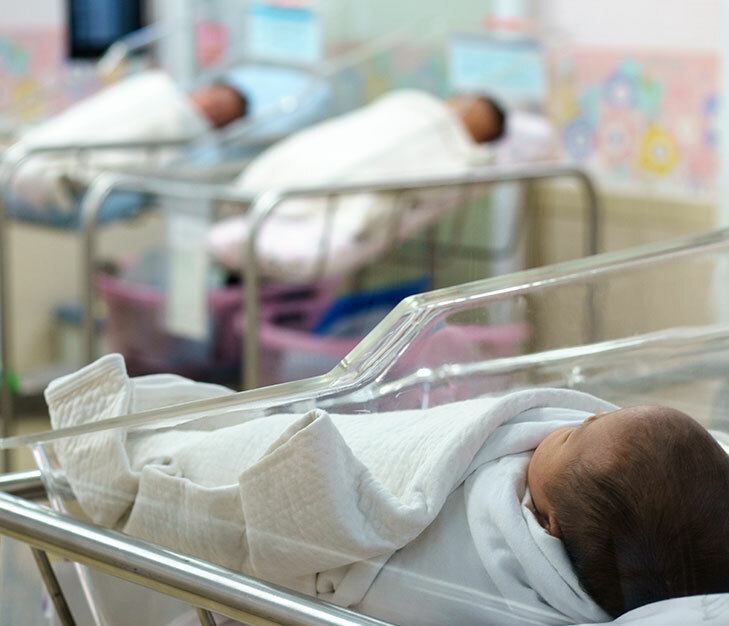 Many hospitals devote extra security and training to staff in maternity and pediatric wards to protect these patients against potential kidnapping. The increased awareness of potential threats soothes parent’s fears but increases costs. Our RTLS baby safety system allows staff to provide an added invisible layer of protection around each area of the hospital. Create a comprehensive layer of security around the mother’s room, nursery, maternity ward, and all entry points with geo-fencing. When either tag leaves the perimeter without authorization automated alerts are sent to the appropriate staff members. Our tags are set up to pair automatically with the baby's tag to prevent thefts. Only authorized nurses and the mother are authorized to carry the infant out of a geo-fenced area. 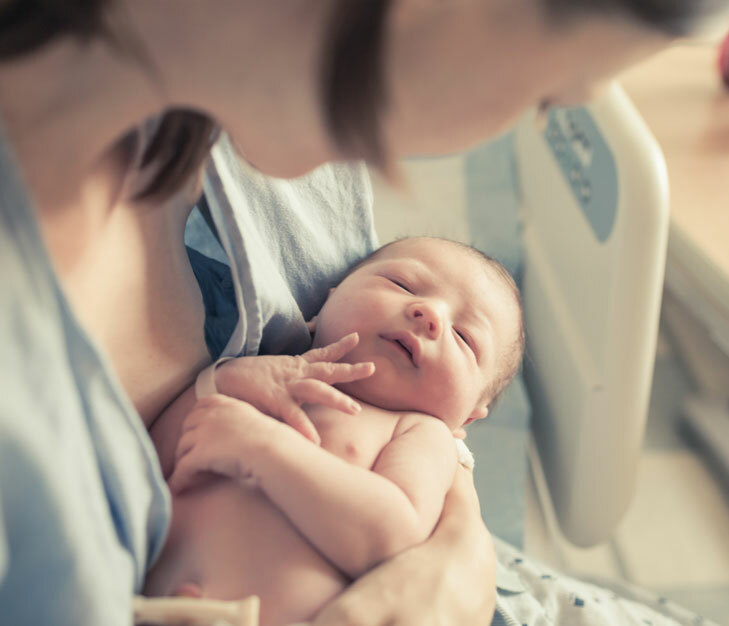 If an unauthorized staff member or someone who isn't wearing a tag leaves with the baby, then an alert is triggered at the mother's bedside and with the appropriate staff members. Built-in motion sensors track infant movement in a non-invasive way to provide constant health monitoring. Inactivity alerts let hospital staff know when the baby stops moving for an extended period of time. Our infant bracelets also register sudden inertia, such as when a baby is picked up by someone. Our RTLS baby safety and monitoring system gives hospitals a better way to track their little patients without interfering in the natural parent-child bonding process. Our RTLS wrist tags are tamper proof and create alerts if removed without authorization.